Learn some general rules about what makes a great teacher. This advice is especially useful for back-to-school and new teachers. 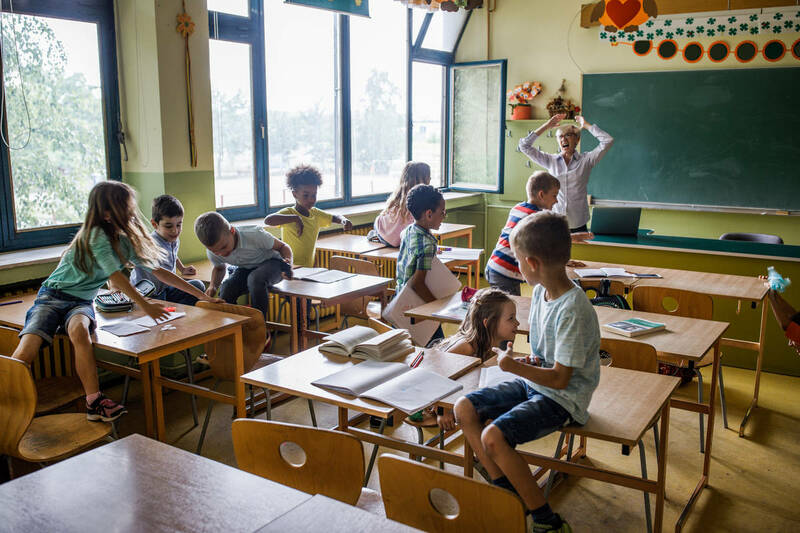 If you were to walk into the classroom of any outstanding teacher, regardless of her or his grade level, one thing will become immediately clear: students are respected, attended to, and clearly more important than the subject matter or the instructional materials used. The best teachers are those who truly care for their students. They exhibit empathy and try to see the world through their students' eyes. They know students have good days and bad days just like they do, and they adjust their instruction accordingly. So, too, are good teachers sensitive to their students' cultural backgrounds. They respect students' languages, customs, traditions, and beliefs. They never make fun of students who are different but rather celebrate these new opportunities for enriching the learning experiences of all students. Students need to know that they will never be embarrassed or ridiculed nor will they be intimidated or shown excessive favoritism. 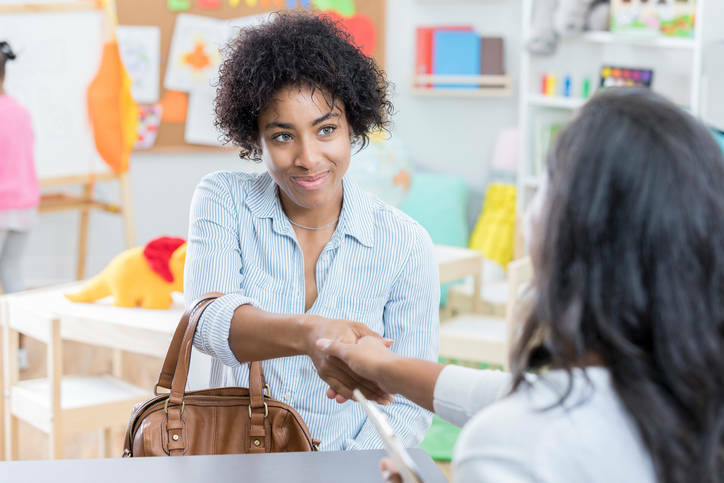 The best teachers have positive attitudes about everyone in the school — students, custodians, secretaries, aides, librarians, cafeteria workers, and fellow teachers. High-achieving classrooms are supportive, warm, and accepting. Good teachers listen. 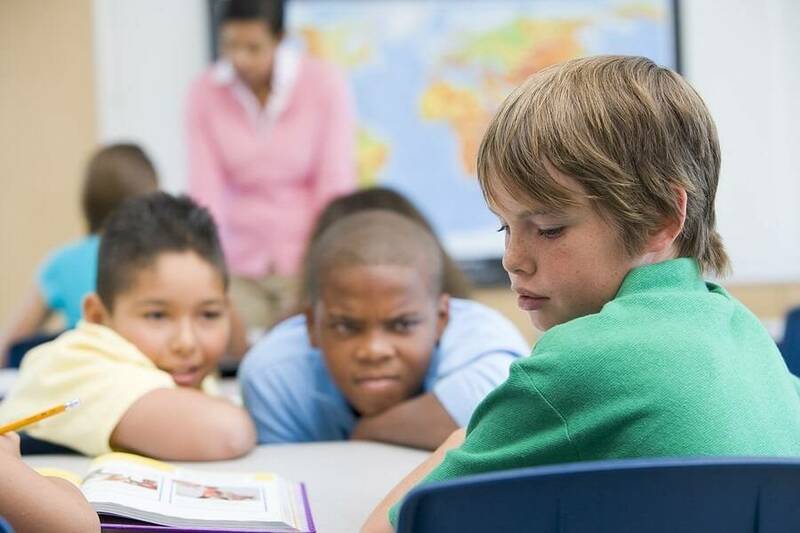 They're aware of the “rule of two-thirds,” which states that in traditional classrooms (regardless of grade or subject) two thirds of class time is taken up by talking, two thirds of that time is taken up by teacher talk, and two thirds of the teacher's talk is telling or demonstrating rather than interacting with students. These teachers know that students have much to contribute to the curriculum and to each other and provide numerous opportunities for them to do so. It's been proven that 90 percent of the positive things students do go unrecognized in the classroom. Outstanding teachers know criticism has a negative impact on students' learning potential and use more encouragement than criticism. They maintain a high ratio of positive to negative comments (3:1—good; 5:1—better; 8:1—best). Effective teachers provide opportunities for students to get extra help. They are observant of students' needs and work to provide the instruction or materials that will help them succeed and flourish. Student progress is constantly monitored and adjusted as necessary.